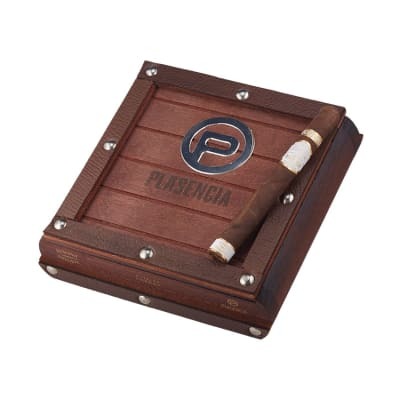 Plasencia Reserva Organica Corona cigars are handmade in Nicaragua from 100% organically-grown tobaccos the way the Indians did 500 years ago. 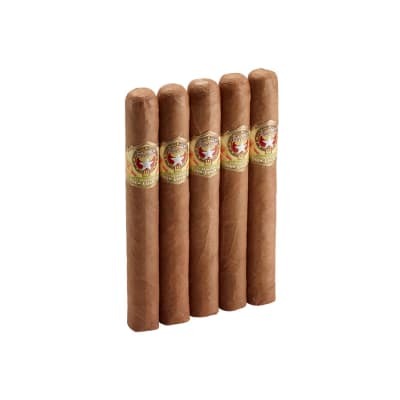 These rare, smooth-smoking cigars are mild to medium in body, offering a marvelously PURE tobacco flavor that must be smoked to fully appreciate. 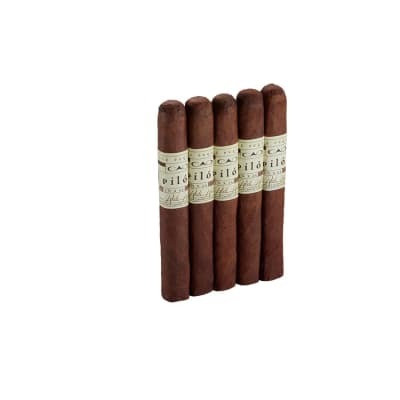 Plasencia Reserva Organica Corona cigars are handmade in Nicaragua from 100% organically-grown tobaccos like the Indians did 500 years ago. 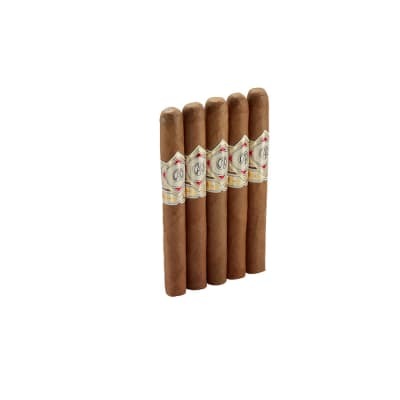 These rare, smooth-smoking cigars are mild to medium in body, offering a marvelously PURE tobacco flavor that must be smoked to fully appreciate. Try 5 first! 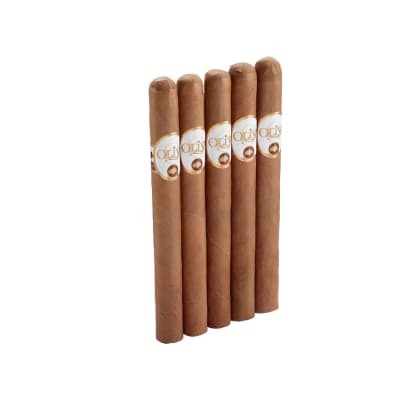 I was happy to find a certified organic cigar, apparently the only one on the planet. The cedar wrapping was a nice touch. The wrapper leaf looked great and the draw pre and post light was good. It was a no nonsense enjoyable taste from beginning to end, just mellow hints of wood, leather, and hay, creamy at times, nothing very complex. The five pack was my discovery voyage so to speak, one down, four to go. I could make this my go to smoke, I like it. After giving this a try winning 5 Coronas on auction. They were well worth ordering a box for my humidor. One great mild cigar. The first one started off with overtones of chocolate and coffee. It has an unusually complex flavor with some hints of citrus. The middle had a taste that I can only compare to one I have found in some fine late harvest desert wines. The last quarter had continuing fruity overtones and I smoked it until it burnt my fingers. The burn was uneven for the first half but it corrected itself after that. All in all, a very lovely, flavorful smoke. I will buy more!